← Pa Hire Perth Great Sounding Equipment. 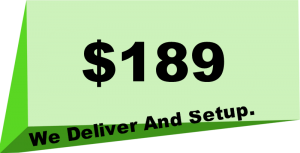 PA System Hire Perth-GREAT PRICE !! Large PA Hire Perth Weddings, Birthdays, Events. 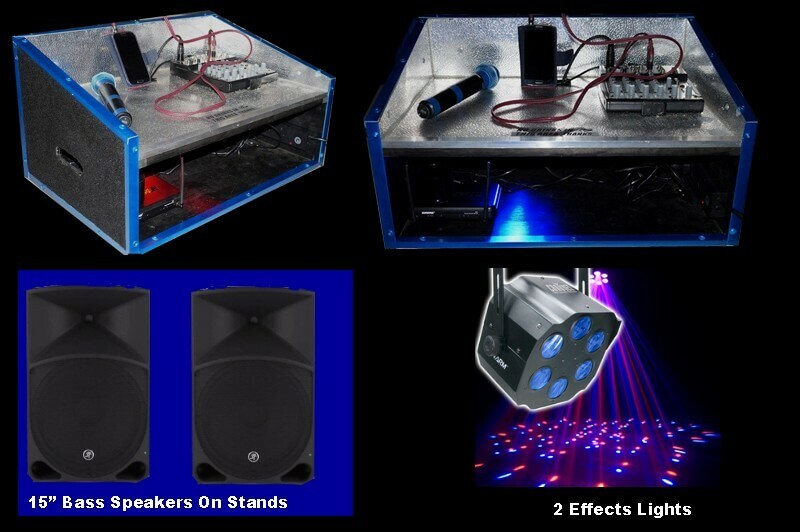 PA Hire Perth, a great PA package so you can run your own party with a great sounding, at home for your garden yard party’s or larger venues, you can connect your Laptop, Phone etc we provide the cables. We deliver and set the pa up(free local delivery). You supply the music that is played. 2 x Large Mackie Speakers On Stands. Delivered To Your Door On Time Every Time. Now your ready to Party. This entry was posted in Karaoke Jukebox Hire Perth Party Hire Perth and tagged dock, hire, Ipod, pa. Bookmark the permalink.